The film version of DC Comics’ Suicide Squad continues to bulk up its super-villainous, suicidal ranks. 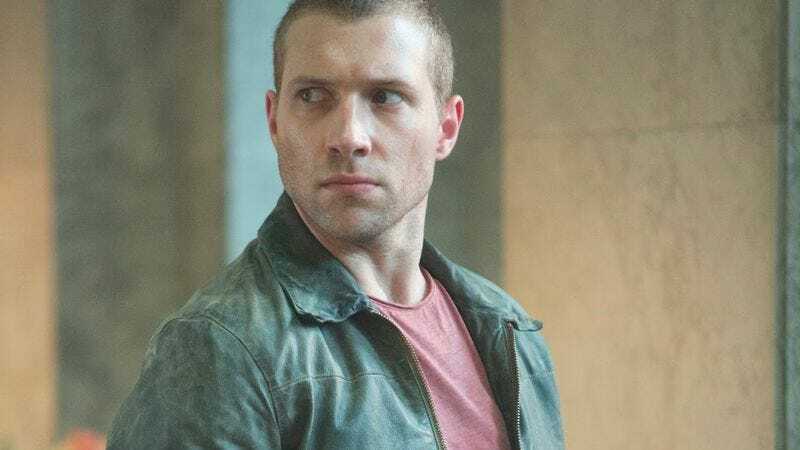 The latest casting rumor this week (following Margot Robbie as Harley Quinn) is that Jai Courtney, of the Divergent series and star of the forthcoming Terminator: Genisys, is in talks to join the David Ayer-directed project. According to Variety, Courtney may play Deadshot, the hitman with a death wish, possibly joining Jared Leto as The Joker, Tom Hardy as Rick Flag, and Will Smith as Captain Boomerang, and maybe even Jesse Eisenberg’s Lex Luthor. Courtney has had a run of big blockbuster movies of late, ever since starring as Bruce Willis’ son in A Good Day To Die Hard. Variety notes that it’s possible that, should Suicide Squad prove successful, he could even get his own standalone Deadshot movie. Of course, this is all just speculation at this point—speculation that, currently, doesn’t involve anyone playing the Squad’s Bronze Tiger, even though that’s an awesome name for a supervillain.